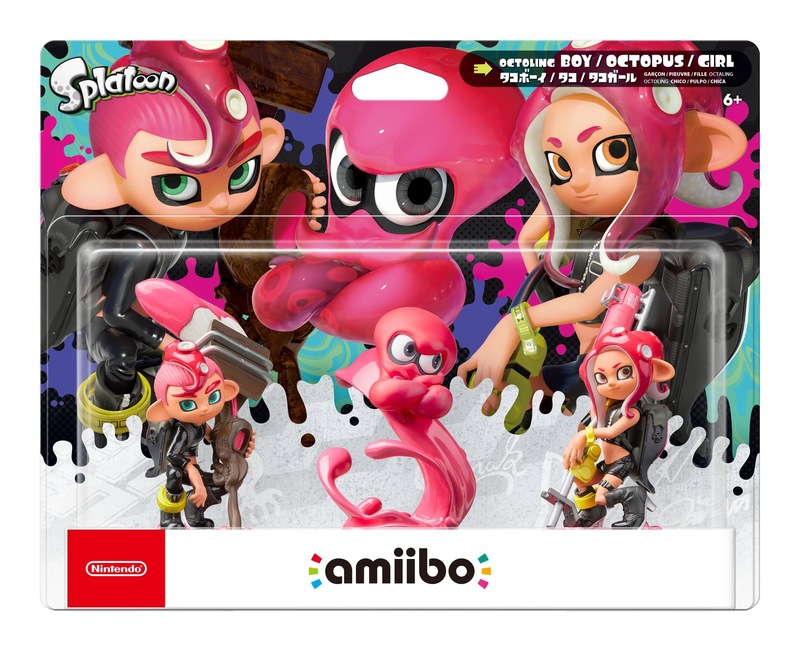 Earlier today both Nintendo of Japan and Nintendo of Europe announced a release day for the Octoling amiibo for Splatoon 2 for November 9th. Just now Nintendo of America has confirmed a release almost a month later on December 7th. Retail will be around $34.99 like most other 3-packs. For those in NA, it looks like this’ll be a busy day for amiibo collectors as Smash Ultimate releases alongside 3 new Smash figures.